She is a hip-hop artist, a Grammy-award winner, an actress and the president of a music label. Now, Queen Latifah can add ‘cruise ship godmother’ to her impressive list of accolades! Queen Latifah will preside over the naming of Carnival Horizon on 23 May, in a ceremony in New York. She will also take part in a special ‘Horizon’ version of Carnival’s much-loved ‘Lip Synch Battle’, inspired by the Paramount Network TV programme. Christine Duffy, president of Carnival Cruise Line, explained why Queen Latifah is the perfect choice of godmother for Carnival Horizon. 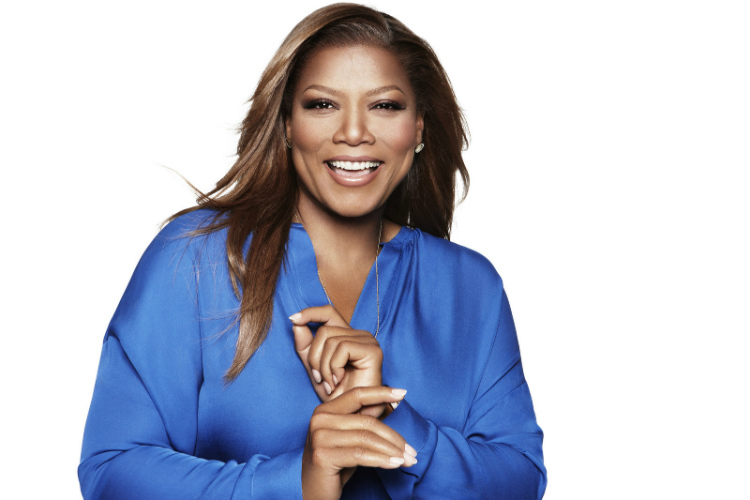 “With her fun-loving spirit and positive, can-do attitude, Queen Latifah embodies our brand and knows how to ‘Choose Fun’ in everything she does. Carnival Horizon will also feature custom-designed artwork created by more than 30 St. Jude patients as part of ‘Dreamscape’, a three-deck-high LED sculpture that forms the centrepiece of the atrium. Horizon will introduce a handful of very exciting firsts for Carnival, including Guy’s Pig & Anchor Smokehouse Brewhouse and the line’s first Teppanyaki restaurant: an expansion of Bonsai Sushi. 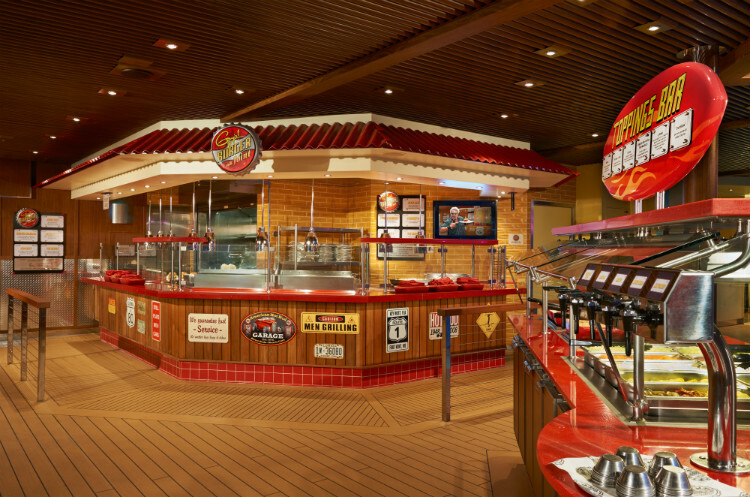 Guests can also enjoy Carnival favourites like Guy’s Burger Joint and the BlueIguana Cantina and Tequila Bar, as well as Vista-class specialities like the SkyRide, an IMAX theatre, a multi-slide waterpark and a selection of speciality cabins including Havana Cabana and Family Harbor rooms. 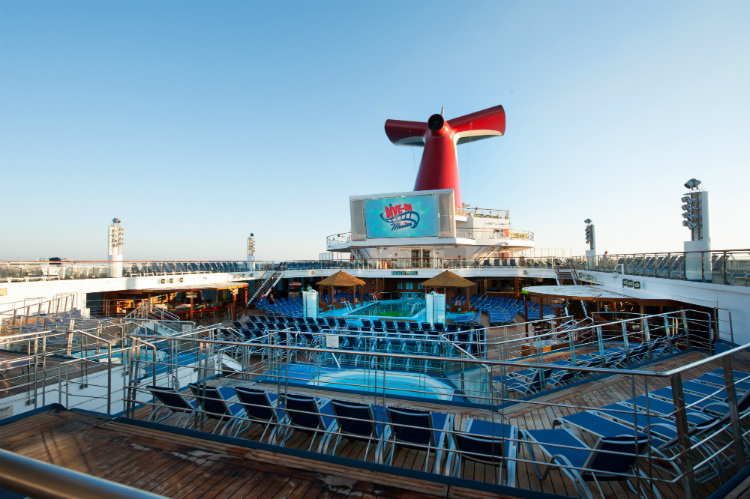 After launching in Europe, Carnival Horizon will reposition to New York for a summer of Bermuda and Caribbean cruises before heading to Miami for year-round Caribbean cruises beginning in September 2018. Can you not wait to step on-board Carnival Horizon and experience the ship’s amazing new features for yourself? Click here to see our Carnival Horizon cruises and call our Cruise Concierge team on 0808 1234 118 to book your perfect voyage. Previous StoryViking plans six new ocean cruise ships!